Let’s Talk Live! 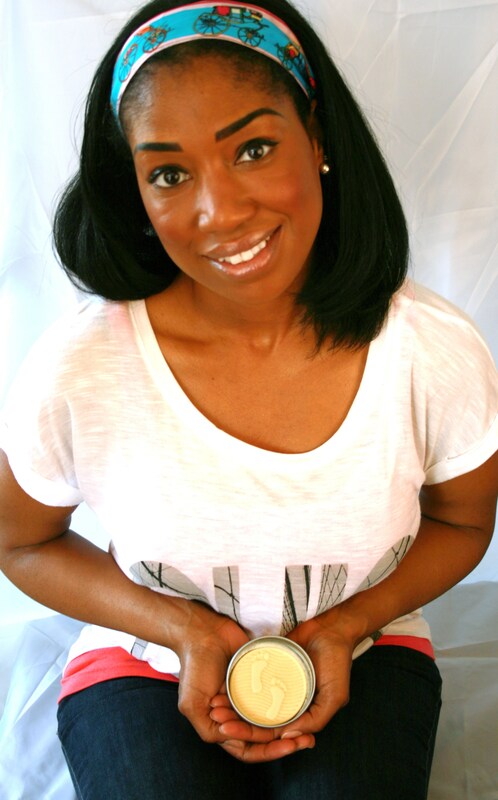 invited Shanika McCloud, founder of Greenplicity to chat about New Year’s Resolutions and how to go green in 2015. Click here to watch the video. Who likes natural baby products?! Well Greenplicity is committed to making the safest personal care products for babies and children. Featuring cleansers, soaps, lotions and body butters, Greenplicity is made of food-grade ingredients featuring essentials oils and all-natural ingredients. Basically, your baby could snack on this stuff and not get sick. As you know, I only do giveaways of products and services I personally LOVE, so after Greenplicity sent me a few samples, I couldn’t wait to share their unique offerings with my readers. While I liked the Lavender Body Butter, Ethan LOVED the Cocoa Citrus Lotion Bar. After three years of not really showing any interest in personal hygiene products, Ethan was head over heels for Greenplicity’s lotion bar. He loved applying it himself, after which he’d smell…himself. And since all of Greenplicity’s products are completely organic, it was ok if he occasionally licked…himself. The best part? Our skin stayed nice and soft through our horridly cold winter. So while this prize would be a perfect gift for any new mom, I’m sure anyone in the family would be happy with this healthy and effective lotion set.